America Annual Meeting, held last month in Baltimore. Chris Lenhardt and Mike Conway presented in the session representing the UNC Chapel Hill-based DataNet Federation Consortium (DFC). Chris is lead of the DFC Facilities and Operations team and is active in RENCI’s environmental sciences group; Mike is a senior developer with DFC. Last week, I was asked to speak to young professionals about work-life balance, so I have been pondering this topic a lot. How do you juggle both a full-time, demanding and exacting career and the often-contradictory demands of raising little human beings to become productive members of society? To be honest, I think the “secret” is that all of us are just winging it, really, and we are creating and maintaining balance as we go – even if it doesn’t appear that way to others from the outside. Parenting and careers are all about change. Just when you think you have achieved the perfect balance, something changes – your child starts potty training, enters puberty, adjusts to a new school, or gets chosen for a school team. You earn a promotion and gain new responsibilities, move offices (which affects your commute), or start a new job. Your spouse has to travel more or has a change in health condition. Older family members need care and help in a way they haven’t before. In three years, the WSSI shows that software best practices can make a difference in water science. Ask any elementary school student and they will tell you that water is a renewable resource. This trend could see two-thirds of the world’s population living in water-stressed countries by 2025. The U.S. Department of Homeland Security (DHS) recently announced it will provide $20 million over five years to fund the Coastal Resilience Center of Excellence (COE) at UNC-Chapel Hill. That’s a good thing for people in coastal areas who each year must cope with hurricanes, erosion, flooding, and storm surge. 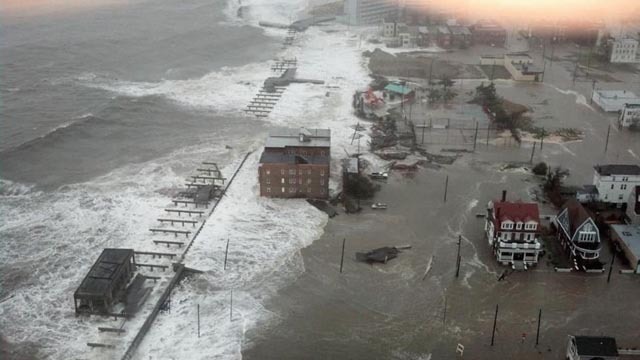 Aftermath of Hurricane Sandy. RENCI and the DHS Coastal Resilience Center work together to improve hurricane storm surge prediction. The new grant acknowledges the effectiveness of a longtime partnership between the Coastal Resilience COE (formerly the Coastal Hazards Center of Excellence) and RENCI. For more than five years, Brian Blanton, RENCI’s director of environmental programs and a coastal oceanographer, has worked closely with Rick Luettich, lead investigator for the Coastal Resilience COE and director of UNC’s Institute of Marine Sciences, to enhance the ADCIRC storm surge modeling system and put it to use as a tool to help coastal communities understand, predict, and mitigate the impacts of coastal storms. Need your data to remain useful and discoverable over its entire lifespan? 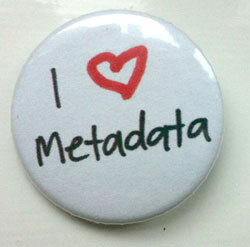 Metadata is the key. Metadata—or data about data—and its importance in life sciences research will be the discussion topic at an upcoming webinar featuring RENCI’s Dan Bedard, Interim Executive Director of the iRODS Consortium, Stephen Worth, director of Global New Business Development Operations at EMC, and Patrick Combes, Principal Life Sciences Solutions Architect in EMC’s Emerging Technologies Division. The webinar—titled Expanding the Face of Metadata in Next Generation Sequencing—takes place Wednesday, May 13 at 2 p.m. and should offer insights for life sciences researchers, bioinformatics specialists, software developers, and IT and research computing experts. To register, click here. These words from Dona Sarkar kicked off UNC Chapel Hill’s recent Pearl Hacks event. Sarkar is an engineer manager at Microsoft, author, and fashion designer, and this past weekend she was in Chapel Hill inspiring an audience of over 600 high school and college-age women gathered to create through hacking. There has been a growing buzz in the media about the importance of STEM (Science, Technology, Engineering, and Math) education and the struggle to ensure students receive enough of it in public schools. Part of the reason for this intense focus is that the U.S. Department of Labor expects there will be 1.2 million job openings in STEM related fields by 2018, but there won’t be enough qualified graduates to fill those jobs. 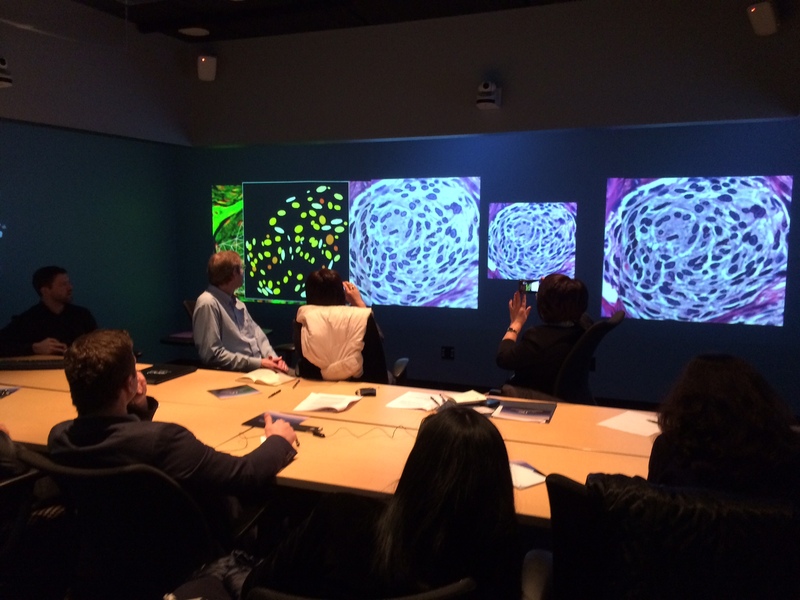 A delegation from Kyrgyzstan views biopsy slides in the RENCI Social Computing Room. Science, like music, is an international language. No matter their cultural, ethnic, or religious backgrounds, no matter if they conduct fieldwork in the U.S. or run a lab in central Asia, scientists always seem able to find common ground. It’s a fact all competent science communicators understand, and one I was reminded of when a delegation of science and technology professionals from Kyrgyzstan visited RENCI’s Social Computing Room (SCR) on the UNC-Chapel Hill campus on Feb. 12. The group, comprised primarily of women with backgrounds in mathematics, software engineering, and information science, journeyed half way around the world to participate in the Open World Program, a U.S. exchange program that supports and encourages current and future leaders in post-Soviet block countries. The Triangle Python Users Group is a local organization that brings together experienced and new enthusiasts of Python, a widely used computer programming language. The group has been active in our area since 2002 but recently had a need for a new meeting space in the Chapel Hill area. RENCI has opened its doors for a few of the group’s activities. Project nights are now held the second Wednesday of each month at RENCI. The informal project nights bring together new Python users seeking support and assistance with more experienced users. Together, they talk about their projects and potentially create cross collaboration. Increasingly, every aspect of society – from education to healthcare – relies on software-driven technology. Even as we rely more often on “smart” devices for all aspects of our daily lives, we may not be producing enough computer scientists and software developers to satisfy our demand for all things tech. 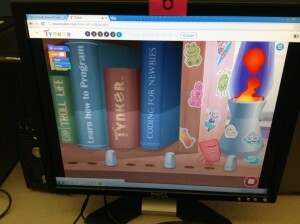 Creekside Elementary in Durham hopes students will catch the coding bug at a young age. According to Code.org, by the year 2020, there will be 1.4 million computer science jobs but only 400,000 computer science students ready to enter the field. Additionally, according to the Computing Research Association, the computer science field suffers from an alarming gender and diversity gap that has not improved over the years – in 2010, less than 14 percent of US and Canadian computer science graduates were women, and only 10 percent were minorities.